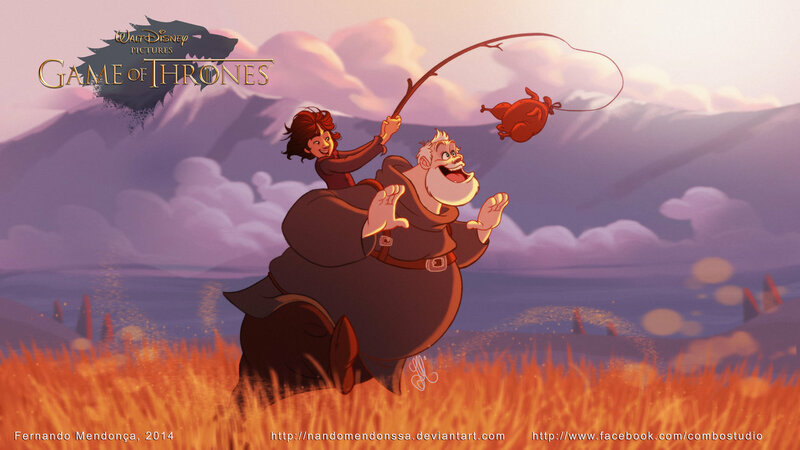 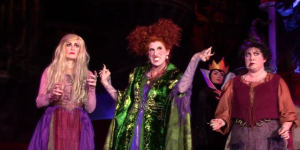 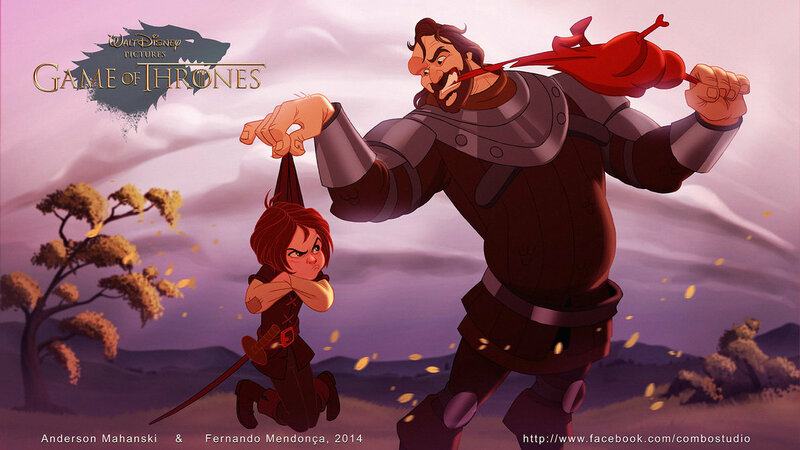 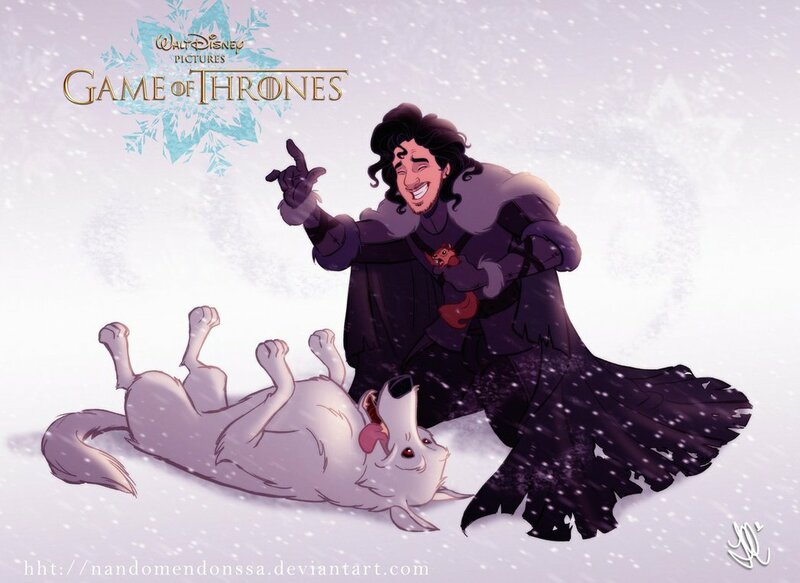 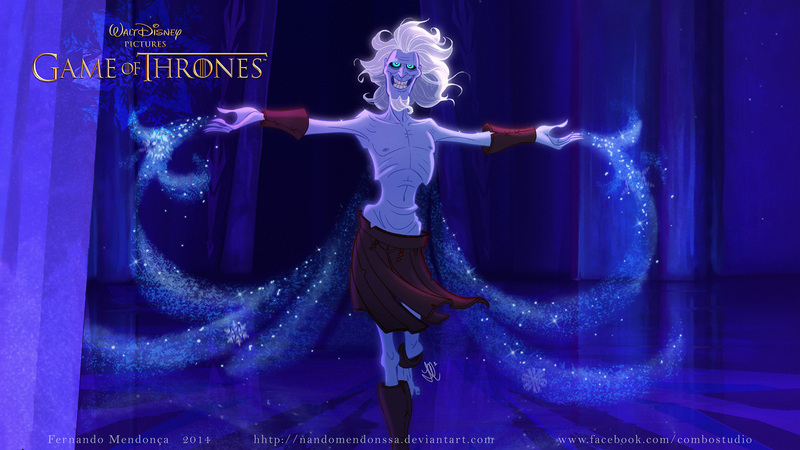 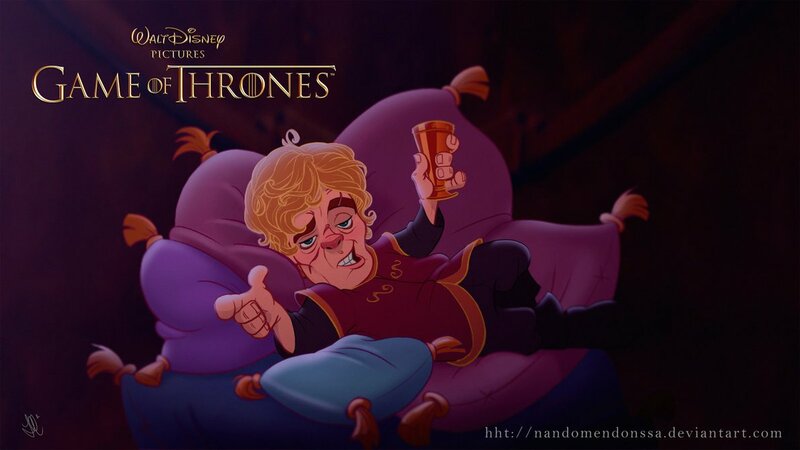 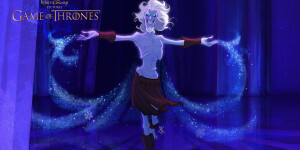 Ever wondered what Game of Thrones would look like as a Disney animated film? 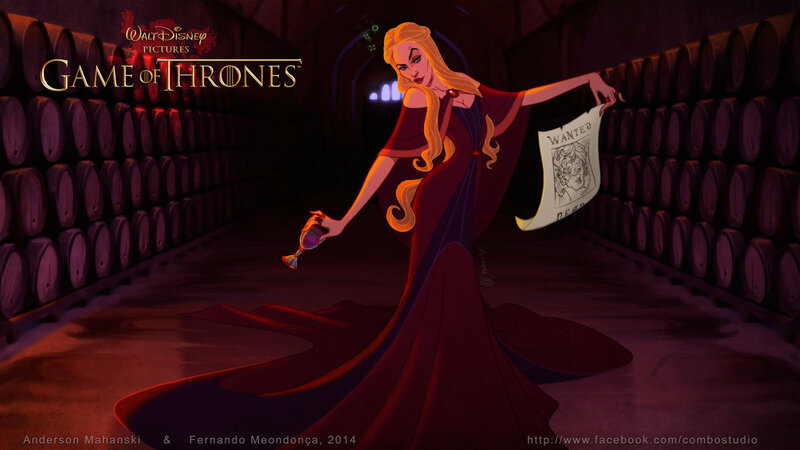 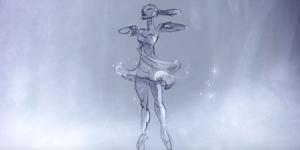 Fernando Mendonca and Anderson Mahanski, two incredibly talented artists, have taken a stab at it. 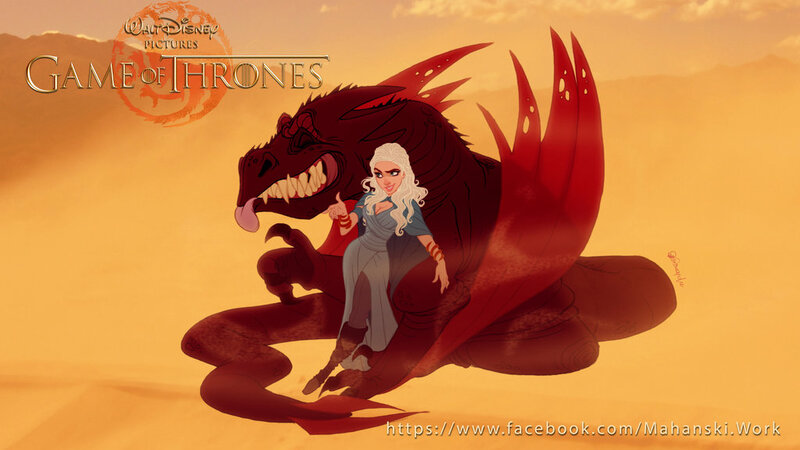 Share this incredible art on Facebook!